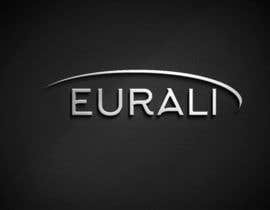 I need a logo for a B2B trading platform which is called EURALI. On that platform we will offer industry goods and devices like machines and equipment for sale. The logo should be very simple. 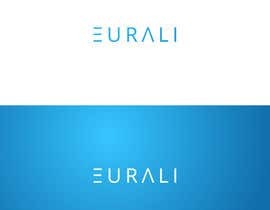 It should just contain the word "EURALI" but if you have a good idea regarding an image inside the logo please feel free. The logo should have just one basic color. I am sorry to say that many of the designers are not interested in this contest only because the CH is not responding to the comments!! I think he didn't get the right one!! Please check #91, #92, #93 and give me some feedback. Thank you. Hello, please check entry #88, thanks! Dear Contest holder. Let me know, is there any color preferences? ?